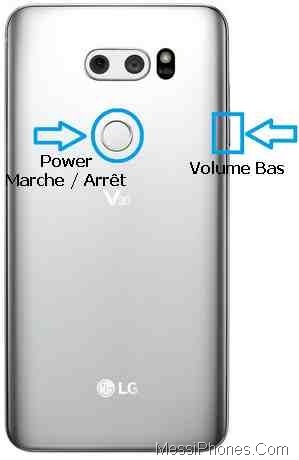 Learn how to reset LG V30 using the settings menu or from the recovery menu using the hardware keys. Unresponsive or not responding correctly. Apps are running lowly or freezing. Lost or forgotten your device password. Downloaded a recent update and it’s causing problems with your phone’s functionality. Want to reset to the factory settings because you’re selling your phone. Have at least 80% charge on your mobile battery. Save all data stores on your phone. Such as your contact numbers, messages, multimedia files and other important files. Also remove the SD card and SIM card. From the Home screen, touch Apps> Settings. Next, select General> Backup & reset. Confirm by pressing Reset Phone. Finally, choose Delete All if you are sure you want to erase all your data. Now the Smartphone erases all personal data and custom settings. Congratulations! The hard reset has just been finished. 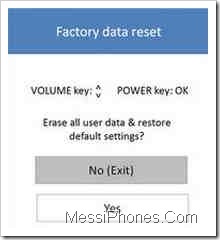 Oppo F5 Youth : Hard Reset / Factory Reset. Hard Reset Samsung Galaxy J5 Prime via Settings or Recovery Mode. How to Hard Reset your Samsung Galaxy Note 5. If you cannot access the device menu, you can perform a reset using the hardware keys. Press and Hold down the Power + Volume down buttons. 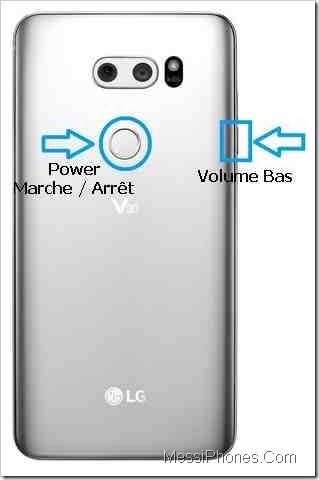 When the LG logo appears, release the Power key, and continue holding down the Volume Down button and just after 2 seconds press and hold the Power key again. As soon as the recovery mode appears, release all keys. On your screen will display 2 options, No and Yes. Press the Volume down button to select Yes. A soft reset is a simulated dropping of the battery. This is used to turn off a device when the screen is frozen or does not respond and the device has an internal battery that cannot be removed. This does not cause loss of personal data on the device. Tap Shut Down and restart> RESTART. Wait until the device restarts.